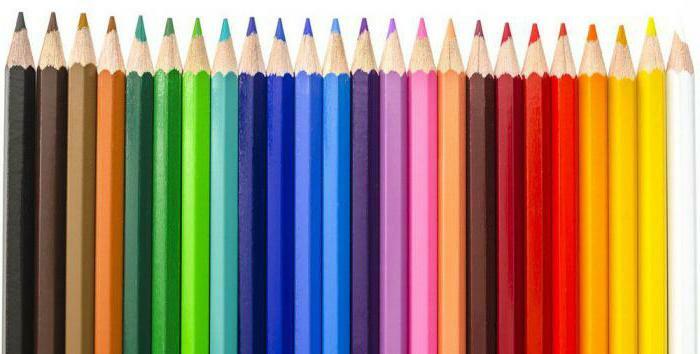 Collecting child to school or an art Studio, parents are wondering what art supplies you need to purchase and why they are useful. the Choice of materials largely depends on the direction of the artist. Paper must be suitable to pencils or paints. Thinner and lighter is suitable for watercolor and has good absorbency. In the work of pen or ink pick up the paper more dense and smooth. Beginners choose a paper size large enough to draw large and three-dimensional figures. Picking up the paper, you need not to purchase the bundle. By color for beginners and students better use white sheets. 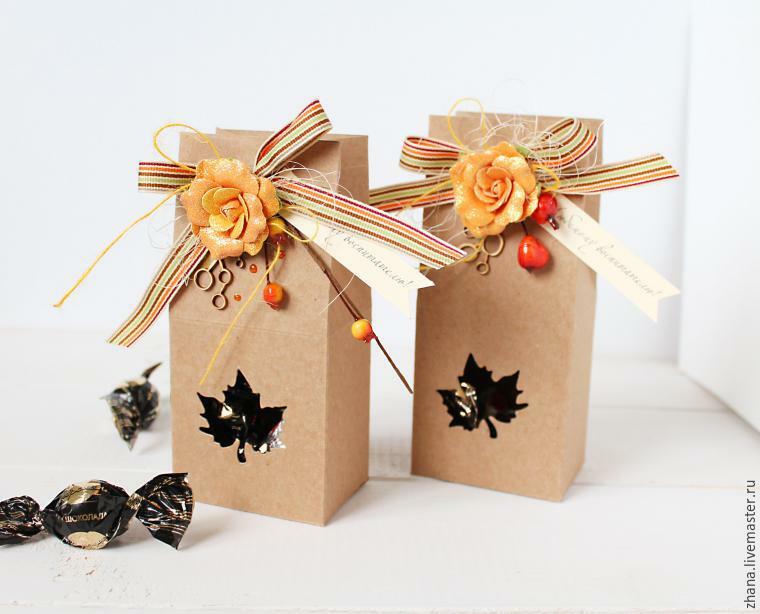 Professionals make use of tinted paper, as well as with pre-printed patterns. After the paper we proceed to the choice of the main instrument. Pencil art is the main accessory for drawing, it helps to make sketches and thumbnails, as well as to learn the basics of drawing. how do they differ? First is hardness. Soft pencils are ideal for hatching and give a future pattern of depth of shade. The solid used in the sketches, the lines are thin and light. Pencil should be comfortable, have a good lie in the hand. The quality of the tool depends on what will the picture. When training often use watercolour or gouache. Are the main basic colors-blue, yellow and red. Budding artists can create with them any notes. Watercolor, both professional and ordinary, dries quickly, fits well on paper. There are many techniques of drawing with it. 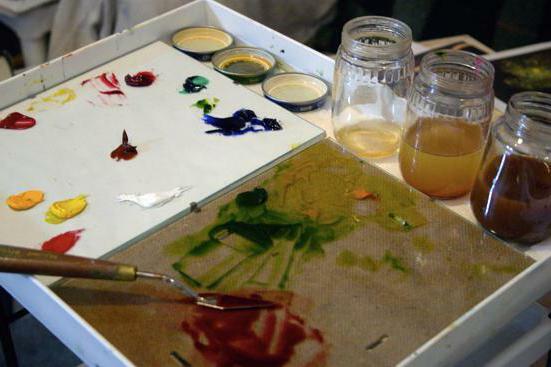 To mix paint, use a palette, which is equipped with multiple compartments. used in Watercolor painting and drawing, making drawings for books and children's magazines. Wide – to paint large areas and background. Flat – paint the background. Round brush with a sharp point are used in more precise detail. Round and thin – used in finite detail, including the smallest sizes. a Beginner artist, you first need at least three brushes: large, medium and small. To draw with paint, use a pile made of synthetic materials, as it absorbs better and gets the hints on the paper. a pencil - a few pieces of different hardness. Eraser - it should be soft. a Compass to draw circles. 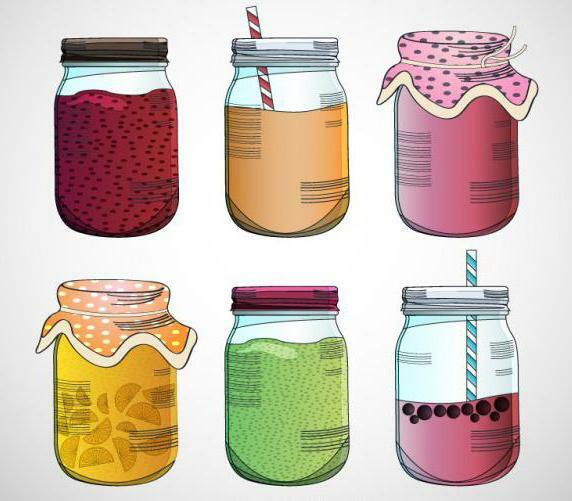 Not less important will be the apron that will protect clothes from the paint. All art supplies should be convenient and compact. Folder of the artist to store the work and sketches. pencil Case for brushes, pencils. 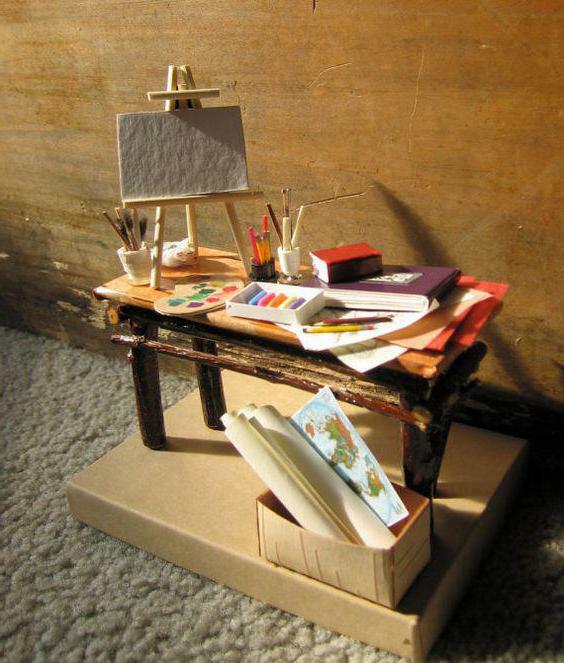 Easel or tablet to attach the sheets of paper. 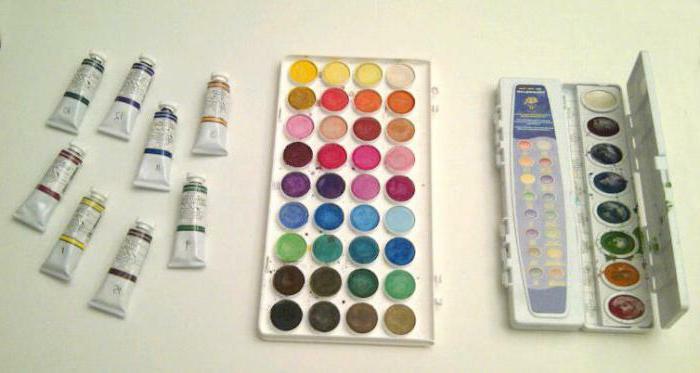 Professional palette to mix colors. At the beginning enough the standard set for drawing. 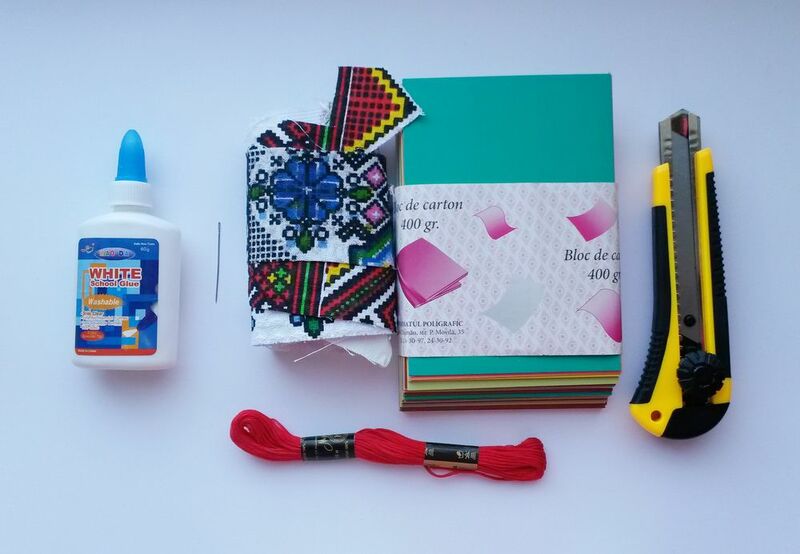 School supplies in the preparatory group will need the most simple. With experience and increased skill of the artist can begin to purchase more expensive materials for creativity. Storing paper. For this purpose, a special stand on the table or the dresser drawers. the Table - it should be slightly tilted for the convenience of drawing. Drawers, and shelves for storing tools, paints and pencils. Best solution would be placement of the working area by the window. Daylight has a positive effect on the health of the eyes, does not distort colors. For the artist the main thing is comfort and convenience. Can become important when working on a painting or sketch, choosing the right music. It should be quiet, conducive to creativity. Brushes, paints, paper are the main tools to create unique paintings. That is their choice depends on the quality of the work and its longevity. Novice masters is not recommended to buy everything at once, enough to buy a basic set of tools and paper.